Many producers are born into a wine domaine: their parents, grandparents and great grandparents probably grew grapes. Little by little vineyards and equipment were purchased. Production increased. When the patriarch retired, a new generation slips into place. They continue to expand the domaine’s releases. They’re the latest in the composite work of many generations with similar goals. Some producers, however, begin with nothing. Such was the case of Denis Carré, who was not born into a wine family. But when he reached his teenage years and had harvested grapes in his native Burgundy for a few years, he knew what he wanted to do. Nearly forty years later, the old family house is now surrounded by a modern winery and underground aging cellars. Their 13 hectares of vines are spread over 8 appellations from which they produce 12 wines. 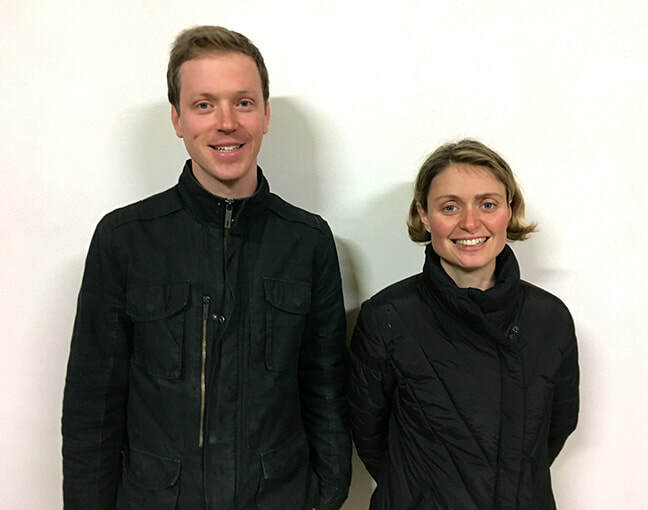 While Denis and his wife Bernadette’s children, Martial and Gaetane, have worked at the domaine for many years in various capacities, they both began working full time in 2008 with Martial in the vines and acting a winemaker and Gaetane directing the business side of things. The vines are worked sustainably, and their lutte raisonnée certification is a testament to their green philosophy. They plow their vineyards a number of times during the spring, drop excessive fruit, harvest by hand and vinify using only natural yeasts. The white wines are fermented in stainless steel tanks. The reds are de-stemmed and undergo a cold soak and then go into concrete vats to ferment. 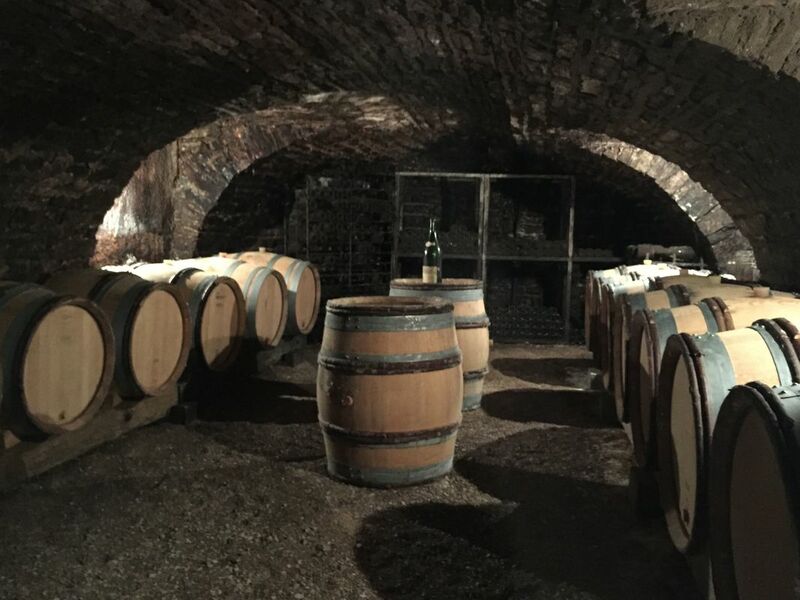 Some cuvées are aged in tank, some in barrel, others in a combination of both. All wines are bottled after a very light filtration. The domaine produces about 100,000 bottles annually. ​Hautes Côtes de Beaune Blanc: Composed of chardonnay from vineyards near the domaine, Carré ages 50% of the wine in oak and 50% in stainless steel, giving it just a touch of toast without masking the apple, pear fruit or mineral purity. Bourgogne Blanc Sous la Velle: Grapes for this come from just to the east of the village of Meursault. This wine has a classy nose that combines citrus and minerals, with a buttery texture that carries fine acidity with it. ​Hautes Côtes de Beaune Rouge La Perrière: This comes from the vineyards surrounding Meloisey and is partially aged in tank and partially in used oak barrels. From its ruby color comes aromas of dark fruit along with a higher-pitched note of red fruit. Tasting notes: Medium-bodied and versatile, this is an excellent companion for roast chicken or fresh pasta with a creamy mushroom sauce. ​Savigny les Beaune Vielles Vignes: Comes from gravelly, stony soil with small areas of sand. Yields average 45 hl/ha. 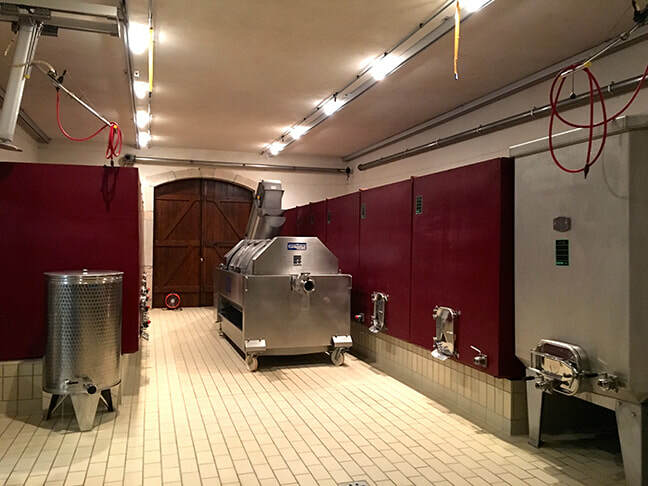 The wine spends 15 days in temperature controlled vats and 12 months in oak. It shows deep ruby color with garnet nuances. Tasting notes: The nose is expressive, with notes of ripe cherry and raspberry. The wine is round and supple on the palate, with additional flavors of vanilla and spice. ​Saint Romain Le Jarron: This lieu-dit is in the southern part of the appellation with limestone very close to the topsoil. More structured and mineraled than the Savigny-les-Beaune, this shows cherry and black cherry fruit, along with a touch of vanilla. This wine develops slowly, and is an ideal partner for pork or veal roast. 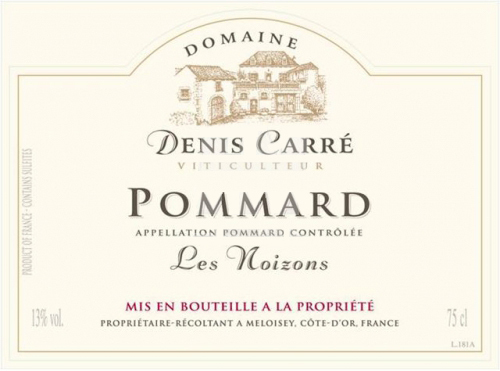 ​Pommard Les Noizons: From clay and limestone soils on the eastern part of the appellation, just above the premier cru Pézerolles. Its stony layers also contain iron oxide. This wine has lower yields than the other wines (in the 40 hl/ha range) with fermentation in tank lasting 18 days, followed by maturation in oak barrels (25% new) for 15 months. Tasting notes: It has a deep ruby color with aromatics of ripe red fruit that includes cherry pits and red currant. Well-structured and finely balanced, the wine is richly textured, velvety, and with spicy undertones.